There are many tools available to assess Urban Heat Island (UHI) and Outdoor Thermal Comfort (OTC). 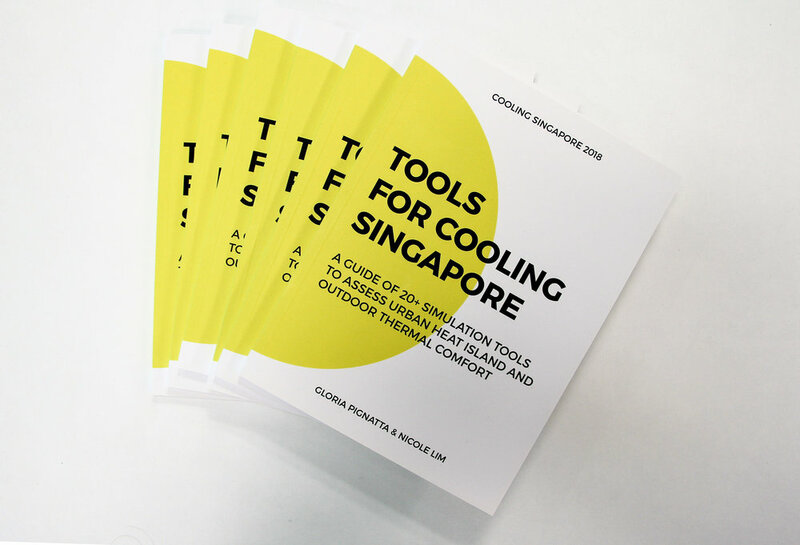 As such, the Cooling Singapore team simplified guide of 24 main simulation tools able to assess the impact of different mitigation strategies in reducing UHI and improving OTC in Singapore and similar local contexts is currently available. The guide provides useful links, references, and a matrix specifically developed to help users compare the features of the 24 simulation tools. The material was collected through literature reviews, interviews with people developing tools in Singapore, and a questionnaire within the scientific community of SEC, SMART, TUMCREATE, and NUS. An online version is viewable here.